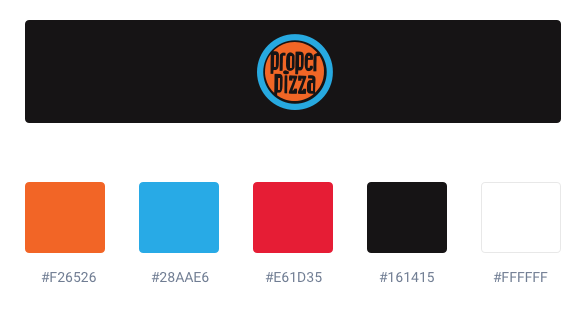 Proper Pizza is a business that deals with the manufacture, sale and distribution of pizzas and dates from 2002. An Italian style pizza with German precision, and the name says it all. 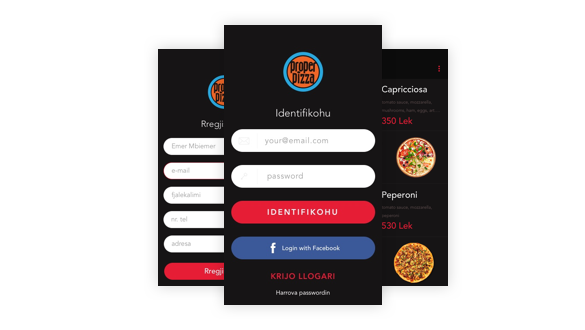 Proper Pizza is first and only Kosovar brand that has emerged inside and outside of the borders of Kosova: Tirana-Albania, Skopje-Macedonia, Grazzia-Austria, Auckland-New Zealand and continues to other countries in Europe and soon in Americas. Using the profile you can save your addresses for delivery, can track your orders, can see the past orders. The requirements are very simple if you register via mail or even more using Facebook. 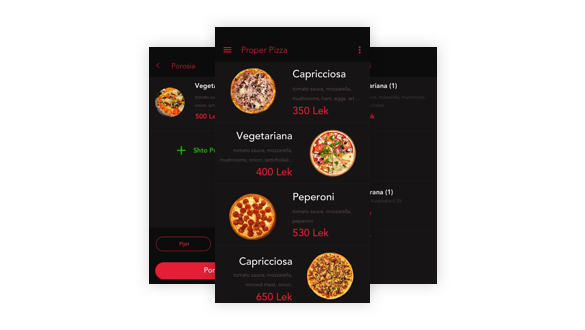 After you enter in the app you have the pizza menu. Each one has the name of pizza, ingredients and the price for the smallest size. 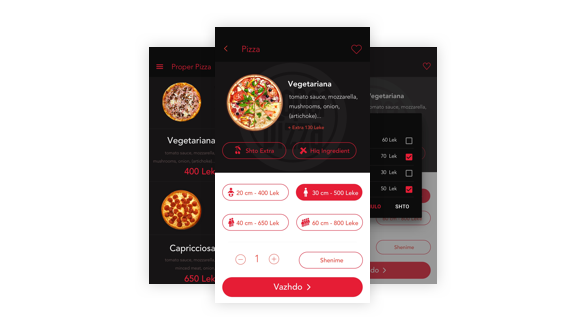 Delivery is the main focus of the app. 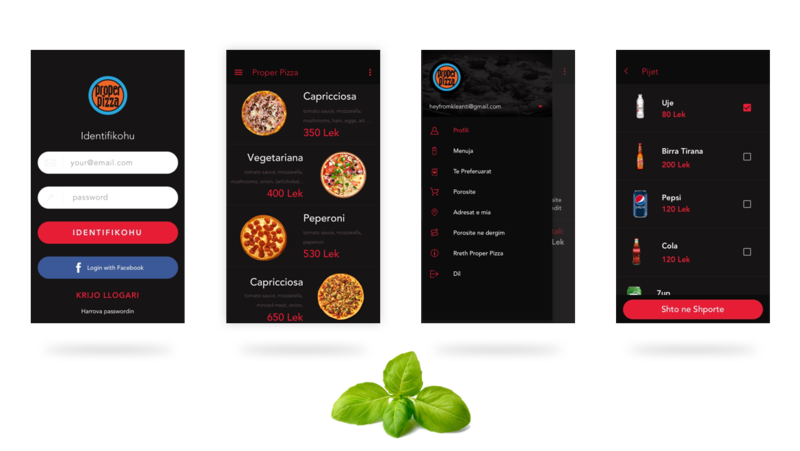 You can track your pizza where is ready to deliver, even when is on the road. After you select a pizza you have a different options to select. You can customize your order for example: you need more cheese, or you don’t like olives, etc. The two main colors are: Sky Blue and Orange. I used Avenir font family for the mobile ui.